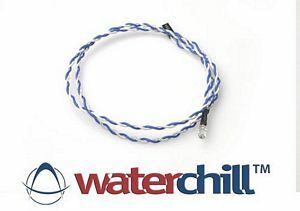 High-end Ultra light blue LED Light for WaterChill Pump. 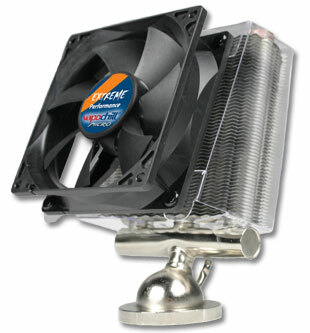 To be used for a strong visual effect and increased bragging rights. 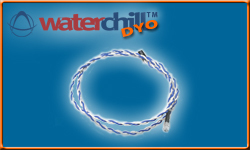 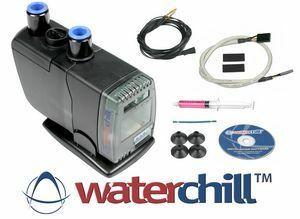 Easily connected to the WaterChill control unit.